OPI Nail Polish, Goldilocks Rocks Nail Polish, NLB47, .50 fl. oz. 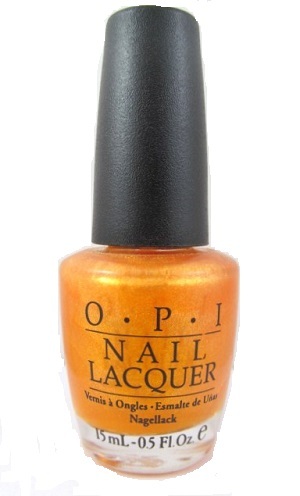 Sheer orange nail color with gold shimmer. Great for layering over other colors.